The Gaslamp District is one of San Diegos most iconic nightlife and party destinations. 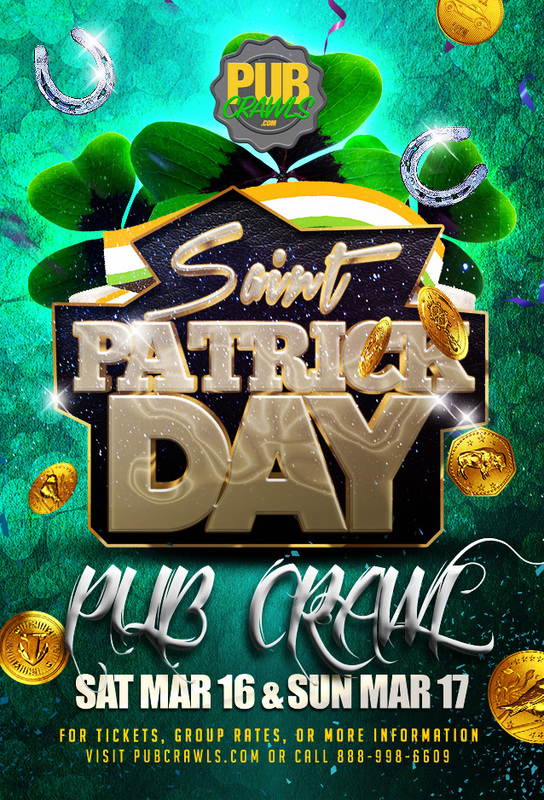 By far, the wildest pub crawl of the year has to be St Paddys! When would be another time that you would expect to find hundreds of excited shamrock-wearing party goers in the streets of the Gaslamp District? This year, enjoy 2 days of Pub Crawling in San Diego and take advantage of the best drink specials in town. 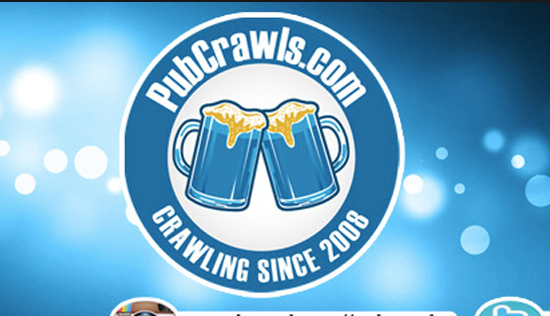 Our detailed crawl map will outline the best specials taking place in San Diego along with the top rated St Patricks Day weekend bars to visit. Whether you’re visiting or a SD resident, there is something for everyone at the annual Luck of the Irish Pub Crawl! The second the month of March rolls around, San Diego hops right into the Irish spirit. It’s the time of year to enjoy each others company and give thanks for all that we have. Our number one friend, Lucky the Leprechaun, is always looking to brighten up your mood. It has been overheard that he has a quite a pot pf gold going to San Diego this Year. Stick around on the Pub Crawl to see if there is any for you! Explore the best Saint Patrick’s Day bar crawl events in nation below. Buy your tickets now and prepare for a day of crawling that you will never forget!